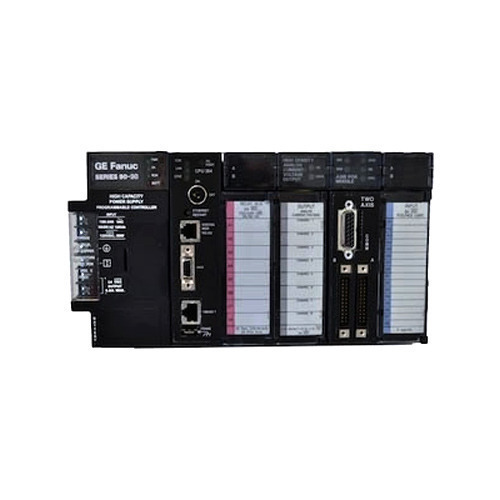 With our vast experience & knowledge in this field, we are engaged in providing a quality-assured range of Fanuc Programmable Logic Controllers. We are a prominent Wholesale Trader of Fanuc PLC, Omron PLC, Allen Bradley PLC, AC Drive, etc. We offer our products to clients in various options and at a very economic price.